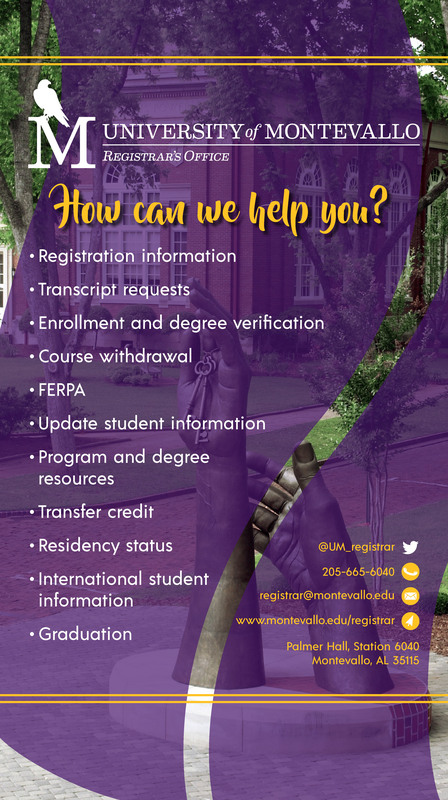 Collegiate work from a post-secondary institution not accredited nor in candidacy status for accreditation by a regional accrediting association is not transferable to UM. No more than 64 semester credit hours from a community or junior college may be applied toward meeting UM degree requirements. UM students currently on academic suspension may not transfer coursework to UM taken during their suspension.